"Know when not to play. Think like a startup. Win over the society. Focus. Commitment and sacrifice." This advice came from Jonathan Starr, the founder of Abaarso School in Somaliland. Jonathan joined us last week to discuss the lessons he's learned over the past eight years in starting a school in a different country. As our Rhodes Fellows are continuing to explore issues and concerns within the field of education, Jonathan provided a global lens for us to consider. In 2008, Jonathan left the world of finance to launch Abaarso. 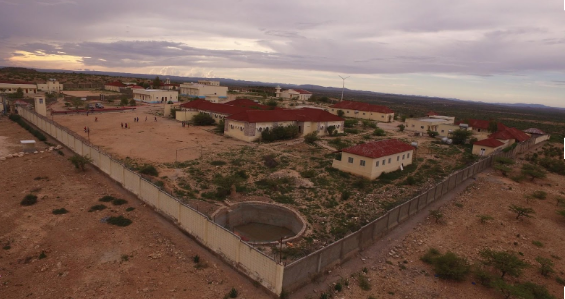 Starting from scratch, Abaarso has grown rapidly over the past eight years thanks to Jonathan's leadership, the commitment from their faculty, and the drive and buy-in from their students. 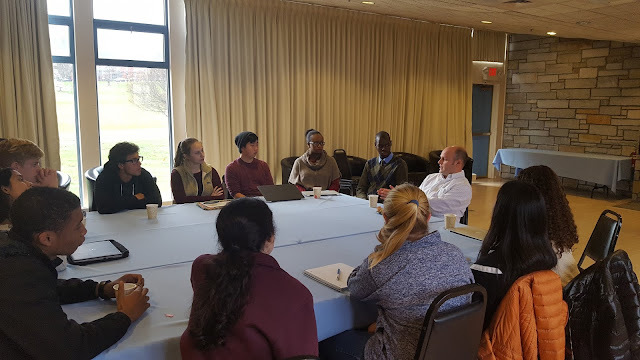 Our Rhodes Fellows asked Jonathan about hiring faculty, navigating cultural norms in a new environment, the school's core values, and Abaarso's curriculum. Thanks for joining us and sharing your insight, Jonathan!